While your culinary dreams might be limited by the walls of your average neighborhood grocery store, the dreams aren’t dead! Birmingham is a hotspot for international food markets. Here’s our guide to international grocery stores in Birmingham, Alabama. 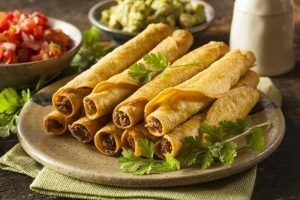 The best place to find ingredients for your favorite Hispanic and Latin American food dishes in the Birmingham area is Mi Pueblo supermarket. Not only does this shop offer the spices and other ingredients necessary to craft your dishes, but it also offers a vast selection of international fresh produce. You can also visit the butcher area in the back for any meat you need. 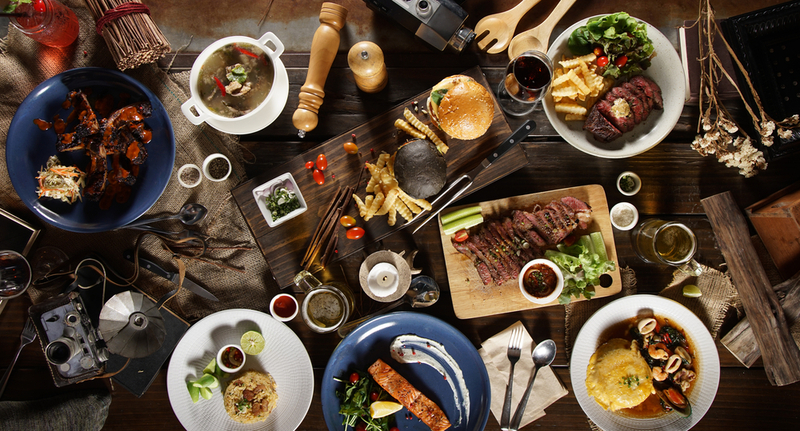 They offer beef, pork, chicken, fish, shrimp, oxtail, and more. Mi Pueblo also has a bakery and a juice bar. Next to the meat market is a small Mexican restaurant. They have a menu of traditional dishes as well as a small buffet. 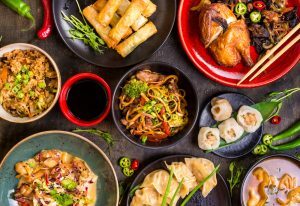 If you’re looking to purchase ingredients for Chinese food, Korean food, Vietnamese food, or other central Asian cuisines, check out Hometown Supermarket. This giant market shares a space with Mr. Chen’s Authentic Chinese Cooking restaurant. They offer a wide selection of fresh fish and produce as well. If you’re looking for fruits not offered in American grocery stores, including lychee, this is the place to go. You can also find a vast array of rice, noodles, sauces, oils, and more at this market. For even more fresh fish options, visit the Super Oriental Market inside of Red Pearl restaurant. There are many Indian markets here in Birmingham. Chai Market is a smaller store in downtown Birmingham. It offers both Thai and Indian products. If you’re looking for a larger selection of spices, lentils, rice, and breads, visit India Heritage in Hoover. This location also sells Maggi Hot and Sweet, which is an excellent replacement for those who don’t love ketchup. India Spices and Namaste Plaza are two larger Indian supermarkets. Each of these Hoover markets offer produce as well as spices, spice mixes, rice, and anything else you might need for your Indian food dishes. India Spices offers more produce than Namaste Plaza. Here, you can even find Indian Parwal, or pointed gourd. Halal Supermarket International and Mediterranean Supermarket are two great places to find ingredients for Middle Eastern and Mediterranean food. Both of these markets offer Halal meat. Although these markets might offer a small selection of produce, you are better off finding the fruits and vegetables you need at India Spices. 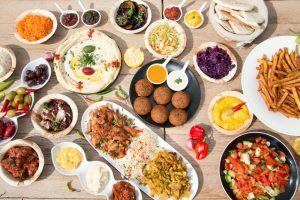 These markets do, however, offer a different selection of spice mixes and other products specific to Middle Eastern and Mediterranean cuisine. You can find tea, candy, hookah, beverages, and other similar items here. 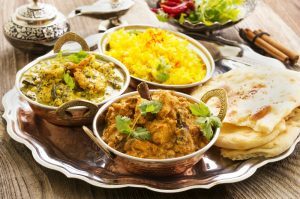 They also offer frozen bread doughs for roti and paratha, as well as all the rice and lentil varieties you will need to craft your dishes.